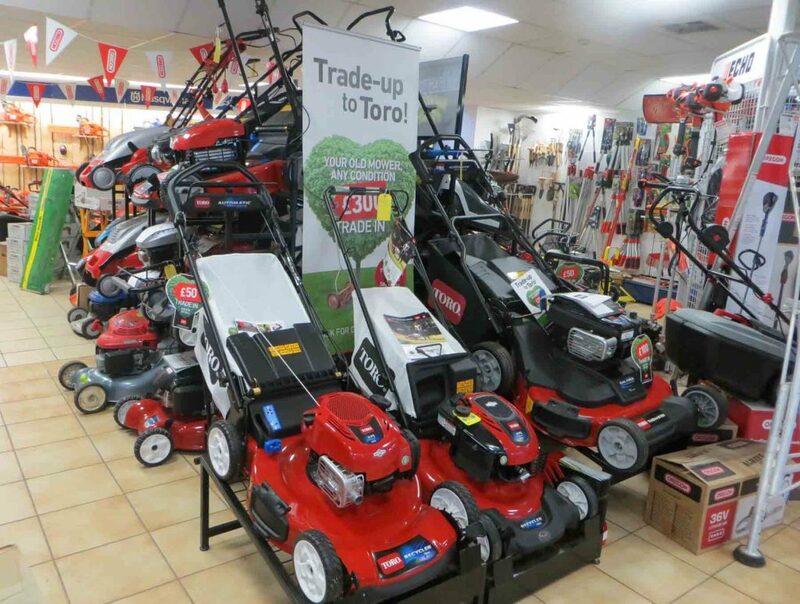 Welcome to SES Garden Machinery, S.E.S Ltd first established in 1995 & we are located in Calne with a showroom to show our customers a large variety of garden machinery. 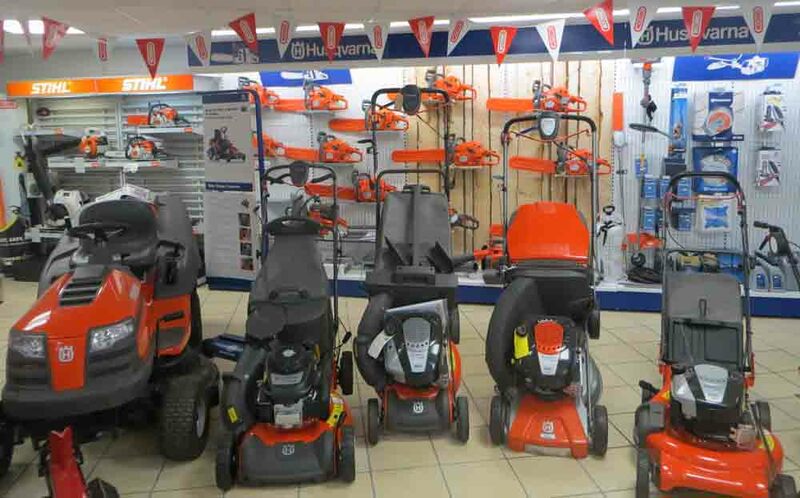 At SES Garden Machinery, we hold a large stock of ride-on/ tractor mowers ranging from large to small, including front cut, side discharge, mulcher and collectors. 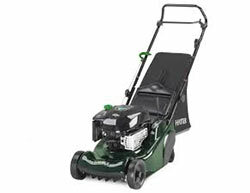 We sell professional petrol mowers as well as smaller electric mowers, and also stock scarifiers, scythes, rotivators, trailers, chainsaws, brush cutters, hedge trimmers, strimmers and much more. 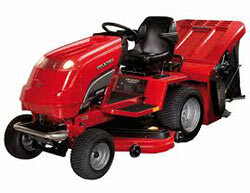 S.E.S are main dealers for Countax, Echo, Husqvarna, Hayter, Toro & Massport as well as Cub Cadet, Lawnflite & MTD. 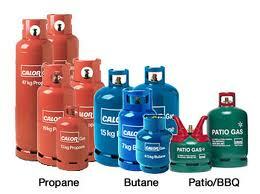 In particular the fact that all equipment we supply will be fully PDI checked and will come ‘ready to go’ with oil and fuel. 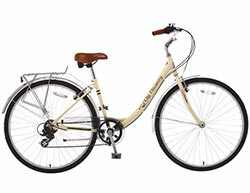 Also you can ‘see before you buy’ as we have a wige range of mowers to choose from and we are always happy to advise on machine spec and what you may require from a new mower. 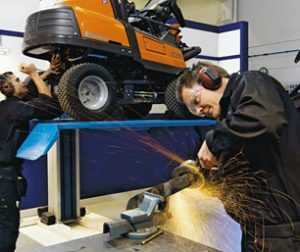 In addition to the showroom, we also have a workshop where we undertake servicing and repairs for your garden machinery. 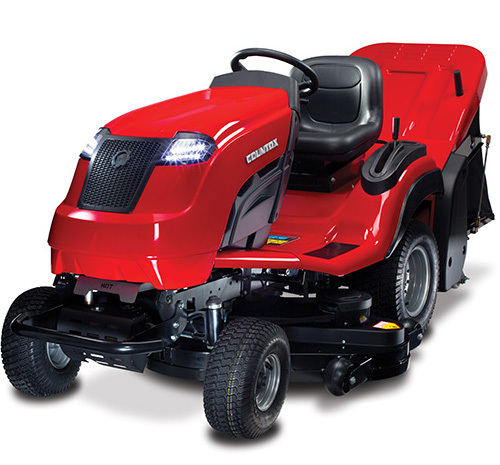 We offer a FREE pick up and delivery service for your lawn tractor or ride-on mower within a 5 mile radius of our workshop. As you can see from the map provided, we are located in Calne, just fifteen minutes from the M4 (Swindon), Junction 16, making us perfectly located to serve clients in Calne, Chippenham, Marlborough, Devizes and surrounding villages.